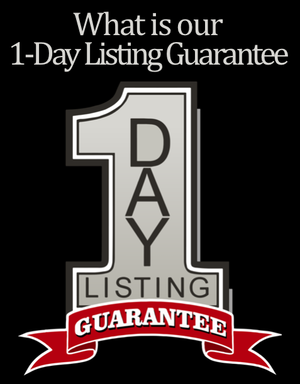 Unlike any other Realtor in the Carolinas, our industry exclusive ONE DAY LISTING GUARANTEE allows you to fire us. 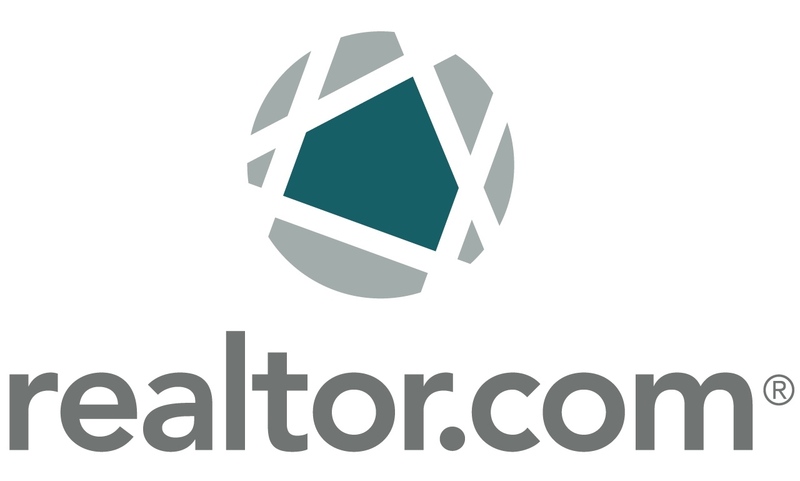 If you're like most sellers, you worry about being locked into a lengthy listing agreement with a less-than-competent real estate agent, costing your home valuable time and exposure on the market. Well, worry no more. 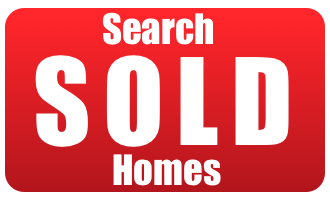 We at The David Upchurch Home Selling Team take the risk and fear out of selling your home with a real estate agent. We will not lock you into a 12-month contract or even a 1-month contract. If you are not completely satisfied with our service and marketing techniques, after just 1 day, just FIRE US! 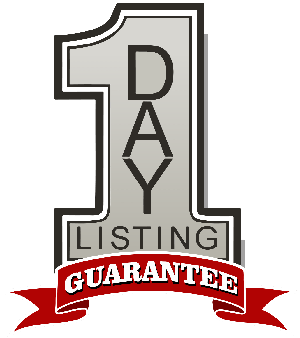 You sign a listing contract with us for only 1 day! That means if you don't think that working with us is your best option, just call and tell us at any time to take a hike! 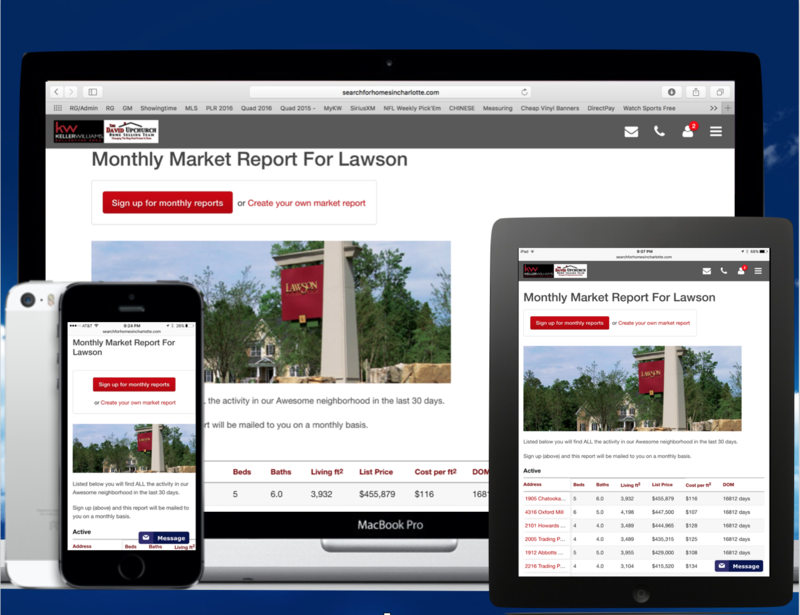 I feel confident that after meeting with me, you will see that I have the best home marketing program in the Charlotte-Metro area! 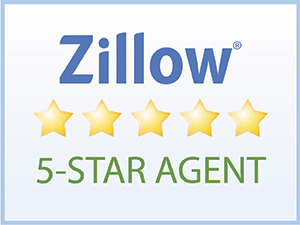 What do our SELLERS say about our TEAM!